On the long list of things you should do more often, cleaning your makeup brushes falls somewhere between calling your grandmother and vacuuming. With each passing day, however, your brushes collect dust, dirt, oil, and bacteria, meaning they’re not as effective when it comes to putting on your makeup and, more importantly, that you’re applying months of grime to your skin (gross, I know). Now, before you cringe in disgust and frantically rush home to start cleaning your brushes, double-check that it’s being done correctly. That’s because there is an art to learning how to clean your makeup brushes. Sometimes, incorrect makeup brush cleaning can actually damage them, causing the bristles to loosen and fall out sooner than you would like. In order to ensure everyone’s makeup brushes are getting a proper (and preservative) sanitation, we decided to lay out the steps on how to clean your makeup brushes like a pro. Flip through our foolproof guide to cleaning your makeup brushes! The first step in attaining sterilized makeup brushes is, of course, gathering the right supplies. There are five main things you need in order to give your brushes a good washing: Gentle shampoo, vinegar, water, a small bowl, and a lint-free towel should do the trick. To start, rinse the bristles of the brush in lukewarm water, and always keep the water running down the length of the bristles. This prevents water from streaming into the base of the brush, which can weaken the glue and shorten its life span. 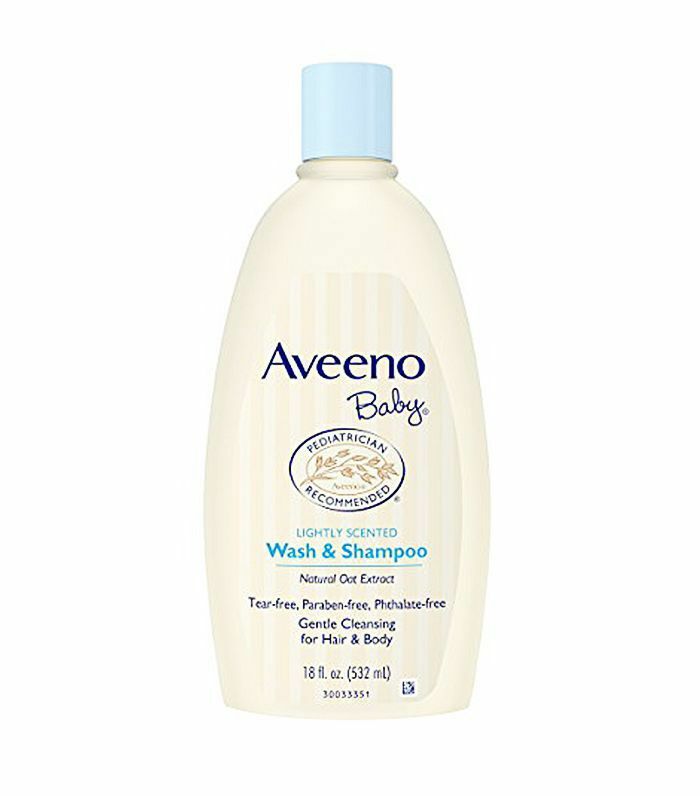 Then, work a small amount of gentle shampoo (like baby shampoo) in the bristles, rinsing as you go. Continue lathering and rinsing, adding more shampoo if needed, until the water rinses clear. To protect your brushes, use light pressure as you swish the brush around in the palm of your hand. 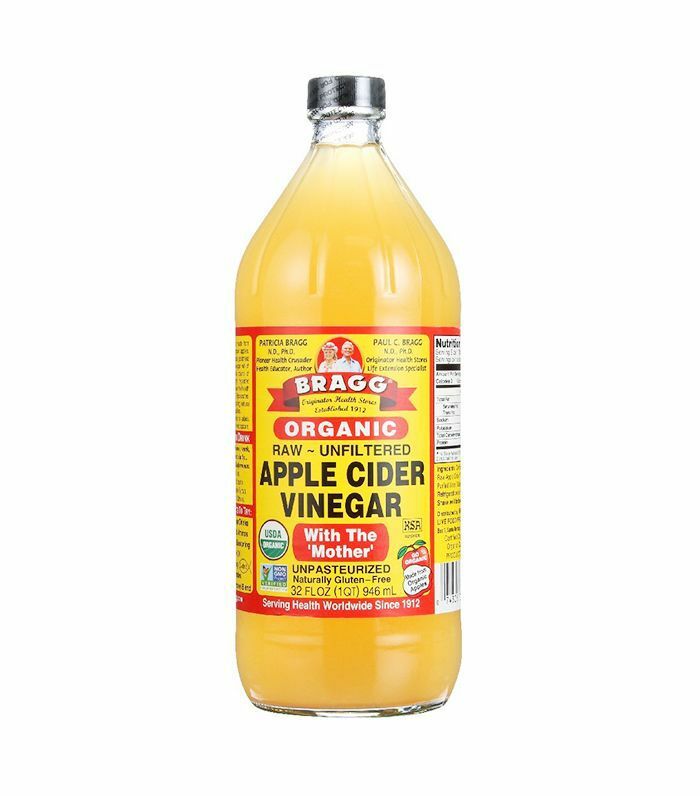 In a small bowl, make a disinfecting vinegar solution that’s one part vinegar and two parts water. Dip the clean brush into the solution and swish it around for about one minute. Try to avoid fully submerging the brush. Then rinse. If you’re in a rush, you can skip this step. Your brushes aren’t going to suffer if they miss their vinegar dip every so often. Squeeze excess water out of the brush, reshaping the bristles as you go. Lay the brushes on a lint-free cloth (like a tea towel) to dry. Let the bristles hang over the edge of the sink, and flip over the brushes after a few hours to ensure the best shape. Leave brushes to dry overnight—most brushes will dry in 8 to 12 hours. Depending on how often you use your brushes, aim to give them the full treatment every one to three weeks. No judgment—when was the last time you washed your brushes? Spill in the comments.